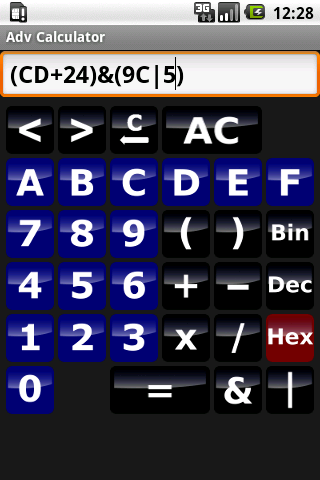 Adv Calculator - A powerful calculator. Can read, modify and interpret complex formulas. · All usual science and logic functions. 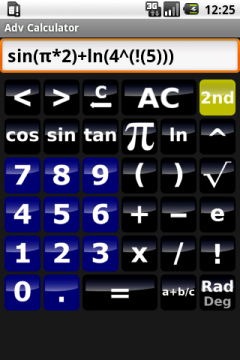 · Formula editor with history. · Regular update with new possibility.